iP3: Safari finally gets do-not-track feature! 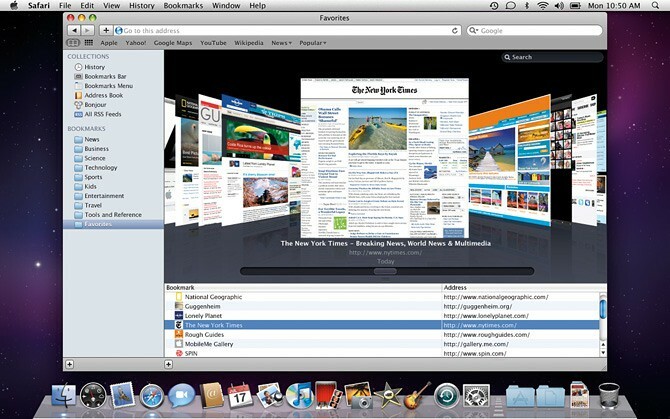 The tool is included within the latest test release of Lion, a version of Apple’s Mac OS X operating system that is currently available only to developers. The final version of the operating system is scheduled to be released to the public this summer. Mentions of the do-not-track feature in Apple’s Safari browser began to appear recently in online discussion forums and on Twitter. I guess this development will calm down privacy advocates who have been calling for a greater protection of online users. I don’t know about you, but I won’t be using the do-not-track feature. It’s not like I’m doing anything illegal on the web plus tracking cookies are often used to personalize web content and I don’t want to give up on that. Plus, the system is only as good as its weakest link. What happens if an advertiser ignores my tracking preference? Will they be sanctioned? I’ve got a feeling that the Federal Trade Commission hasn’t thought this through well enough.